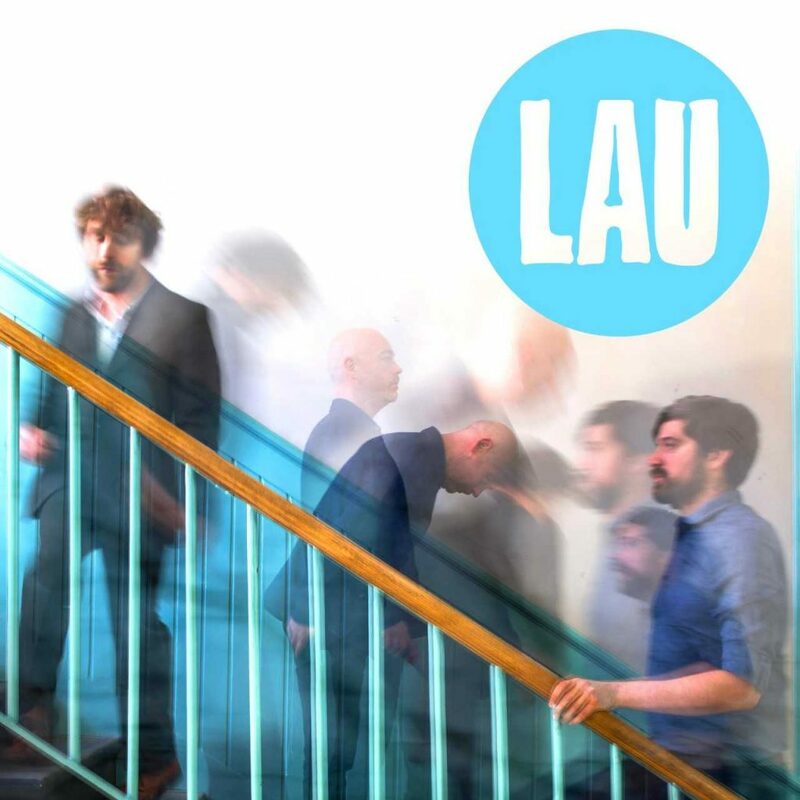 Scottish folk pioneers Lau return with their first new music since 2015’s ‘The Bell That Never Rang’ (Album of The Year – The Herald, ***** The Guardian). Premiering at Edinburgh International Festival August 18 2018 – at one of their now legendary self curated Lau-Land events. The new music was written in Shetland and highlights the continuation of Lau’s experimental approach to folk music with increasingly minimal arrangements in song form which include the themes of togetherness and forgiveness. Among the new songs is ‘Scapa Flow 1919′ written for the BBC Radio Ballads series around the experience of the stranded German sailors leading up to the scuttling of the Grand Fleet at the end of WW1. As always with Lau there’s plenty of progression on a purely sonic level too. Their new music continues to explore the marriage of acoustic and electronic sources and the arrangements continue down the path of intertwining instrumental music and song. Lau is a trio that put a lot of thought into the live experience and presentation, something anyone who shared in Lau’s acclaimed Decade tour will know, they have fresh theatrical ideas for Lau’s 2018 – 2019 tour.